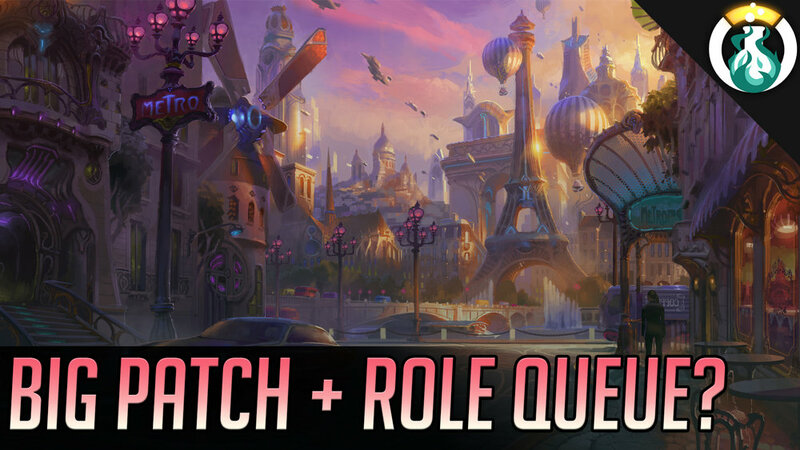 With yet even more patch notes hitting the PTR this week, Rob & Andres discuss the new content coming with hopefully enough changes to make a new game! Additionally, we have a good discussion on the possibility of Role Queue coming to Overwatch ranked. This week Andres & Rob meet up together for a super patch extravaganza! 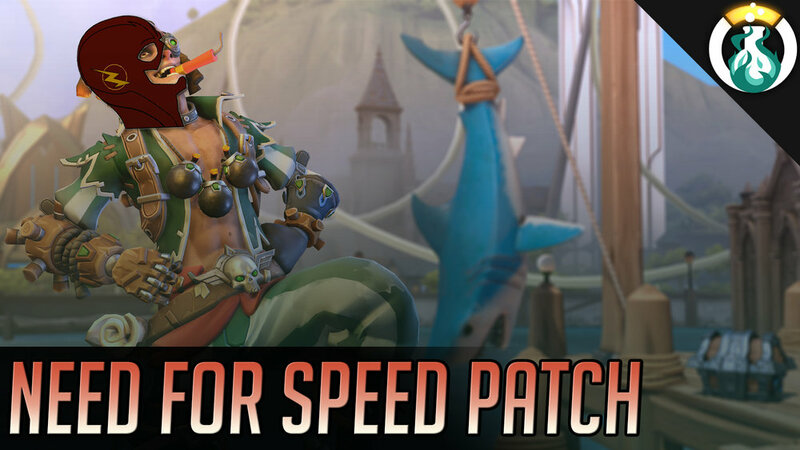 With missing 2 weeks of large patch updates for Doomfist & Brigitte along with a few other notable discussions on the state of the game spurred by Seagull’s video this week we’ve got a full show for you!